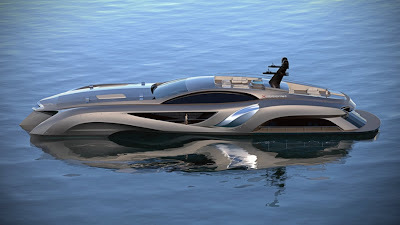 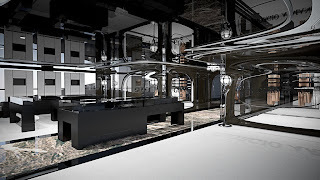 One of the most fascinated vessel designed by Gray Design. 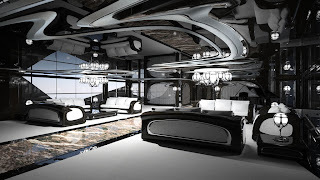 As they say it’s not just a boat is an art and a real estate when it comes to go inside of the boat. 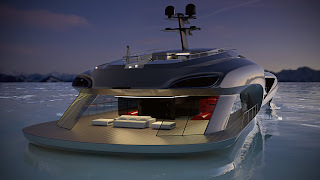 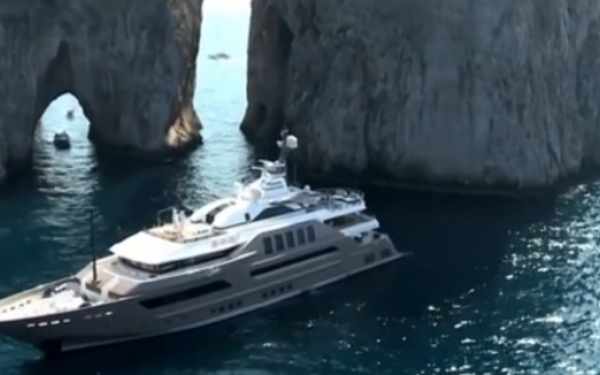 Xhibitionist is a hybrid yacht powered by two solar panels situated in front of the vessel. 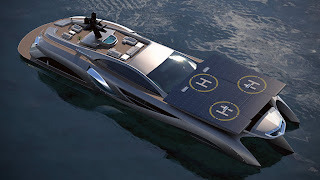 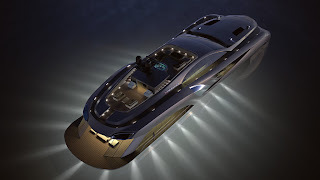 The solar panels themselves not only provide power to the vessel; they’re sturdy enough to act as a helipad, concert stage, or whatever else suits the need of the owner.